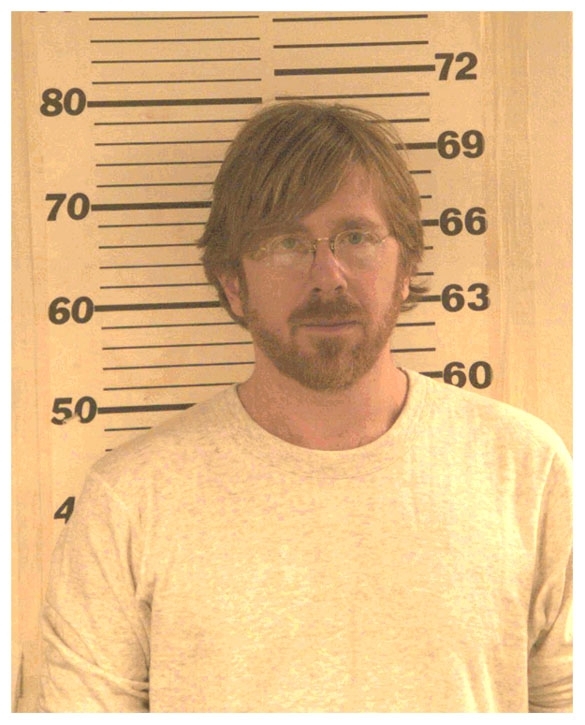 Former Phish frontman Trey Anastasio, who pleaded guilty to possessing painkillers without a prescription, posed for the above mug shot in January 2008 at the Washington County Sheriff's Office in upstate New York. Anastasio, 43, spent two days in jail after missing a drug counseling session that the musician was ordered to attend following his April 2007 plea to the felony drug charge. Anastasio was photographed during his 48-hour stay in the Fort Edward jail.